Members earn 40 Points on this purchase! 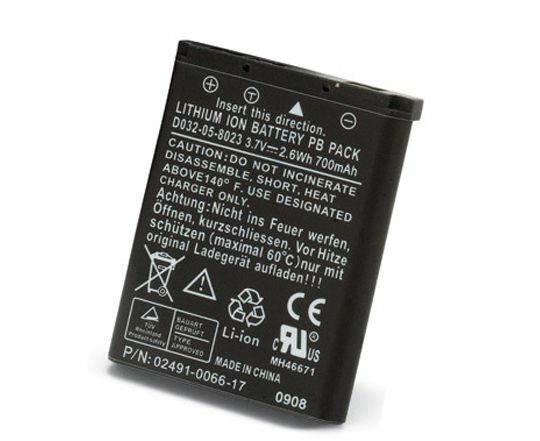 Spare Battery for your DC 1200 or DC1400 camera. Designed by and for your DC 1200 and DC 1400 camera, have a spare battery for those long trips.